Teach our Children. Serve our Community. Change our World. 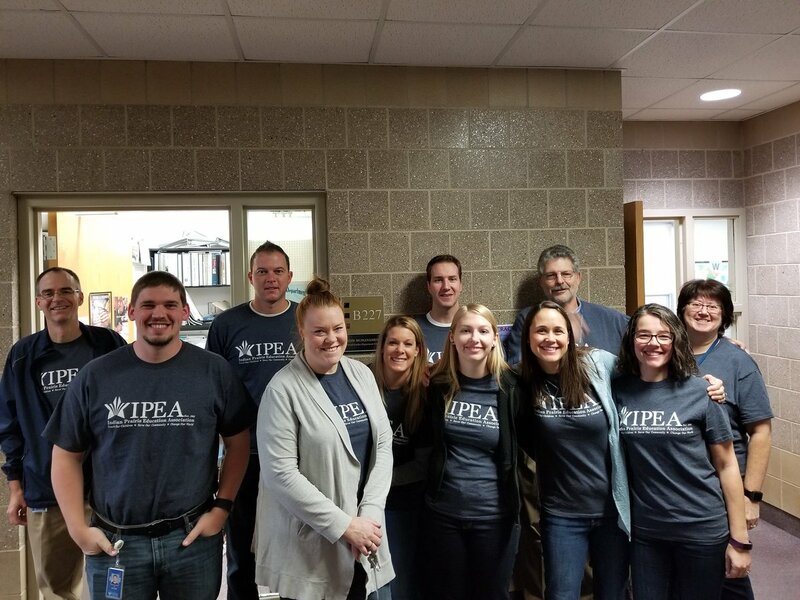 The Indian Prairie Education Association (IPEA) is a professional organization of over 2,000 teachers in Indian Prairie School District 204 serving the Aurora, Naperville, and Bolingbrook areas. Our collective mission is to make sure Indian Prairie’s schools are a place of hope, academic success and growth for all students. 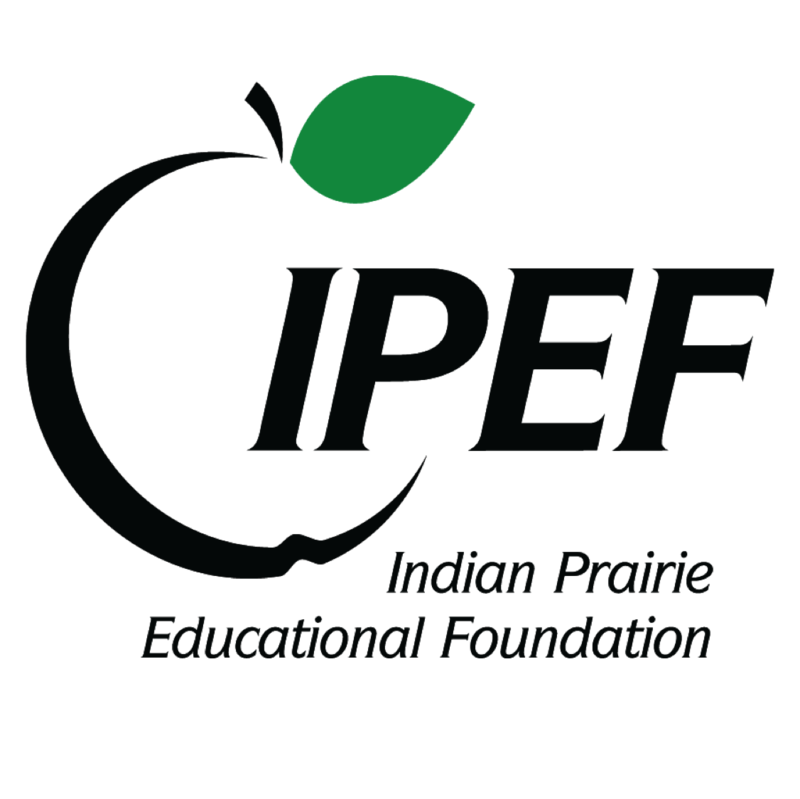 On behalf of the Indian Prairie Education Association, welcome to IPEA204connect.org. My name is Paul Gamboa and I am the President of the Indian Prairie Education Association. I have the honor of representing the over 2000 teachers who tirelessly devote themselves to our students and our community. As all of you know, our district has a long and rich history of academic excellence. 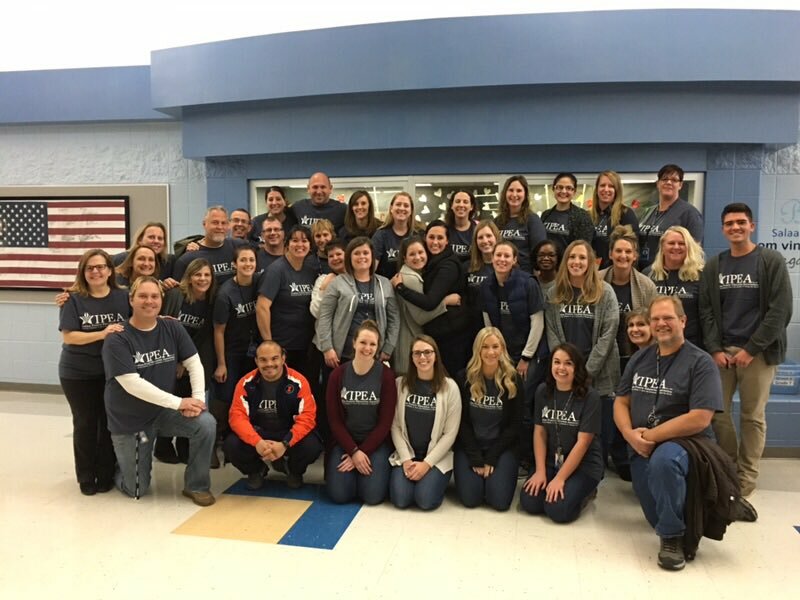 This excellence is a result of the wonderful partnership between the school board, district administrators, district staff, and the communities of Aurora, Naperville, Bolingbrook, and Plainfield in which we serve. With every decision that is made, our students remain the top priority. We work every day to ensure that they have the best education now and in the future. IPEA is proud to be an integral part of all students’ education. Whether it’s advocating for students and their learning conditions, or advocating for our teachers, we are committed to supporting to our core mission to provide the greatest possible public education for all students. .
IPEA is a committed group of educators who have joined together to fight for the rights of students, public education, teachers and school personnel to provide a first class public education for all students We are here to support your students every step along their journey. 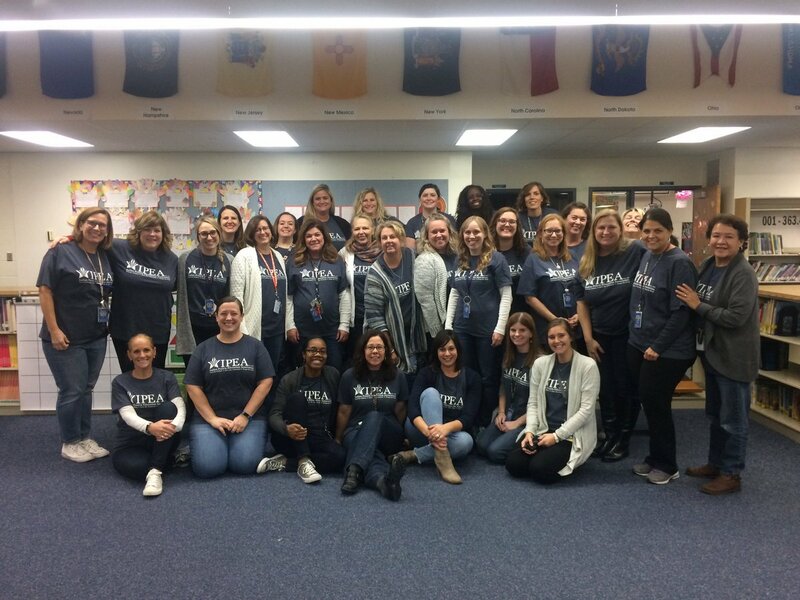 Please make sure you check out our member spotlight page below to see how our teachers are making a difference for all students. All three Indian Prairie District 204 high schools cracked the top 25 in the state for the first time in the 2018 Best High Schools ranking from U.S. News & World Report and Naperville District 203 schools followed close behind. Each year the publication reviews comprehensive data from the roughly 20,500 U.S. public high schools, including 670 in Illinois. From that, more than 5,900 of the nation’s highest-scoring schools were ranked. In Illinois, 182 high schools were recognized. Rankings are based on state assessments, graduation rates and how well schools prepare students for college. 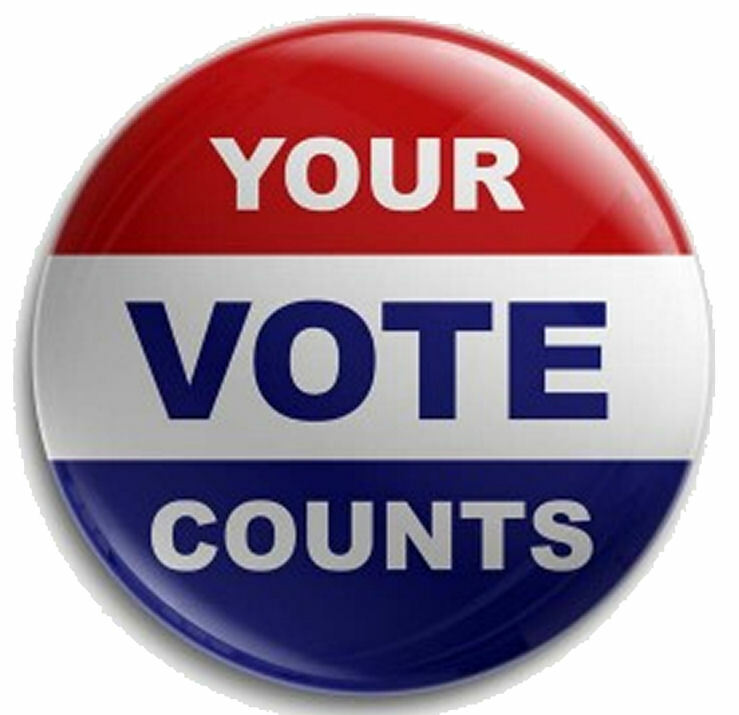 U.S. News ranked District 204’s Neuqua Valley 16 in the state and 646 in the nation, Metea Valley came in at 19 in the state and 854 in the nation, and Waubonsie Valley ranked 24 in the state and 1,143 in the nation. All three District 204 high schools also came in slightly higher than the two Naperville District 203 high schools. Naperville Central ranked 28 in Illinois and 1,210 in the nation, and Naperville North was 29 in the state and 1,234 in the nation. In an email, Superintendent Dan Bridges said the recognition is a fitting testament to District 203’s outstanding school communities. “Naperville 203 is proud of our NCHS and NNHS students for this recognition. It could not be possible without our teachers, parents, and supportive community. 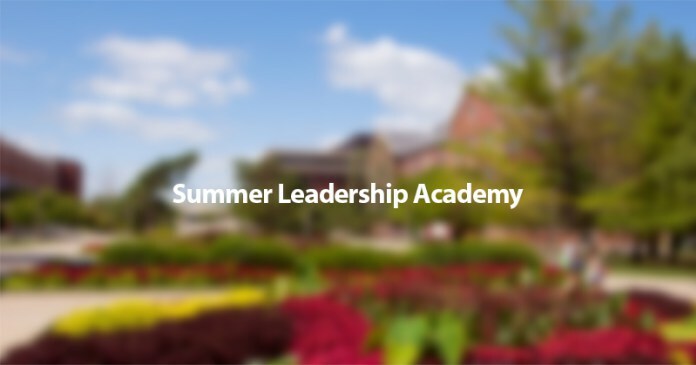 The real measure of success at Naperville 203 schools is the growth and achievement of each student and their preparedness for life after high school – college or career,” Bridges said. District 204 high schools have been climbing progressively in the ranking over the last few years. The biggest jump came from Waubonsie Valley in Aurora, which moved up in the rankings from 42 in 2017 and 59 in the state in 2016. Last year Metea Valley High School in Aurora cracked the top 25 with its rank of 23, which was up from 42 in 2016. Neuqua Valley’s rise to 16 in the state is up from last year’s rank of 25 and 34 in 2016. Last year Naperville Central and Naperville North came in at 27 and 33, respectively, in the state. In 2016, they were ranked 38 and 40, respectively. The top public high school in Illinois in the 2018 U.S. News ranking is Walter Payton College Preparatory High School in Chicago, and eight of the top 10 schools in the state are located in Chicago. The 2018 Best High Schools rankings awards the top public high schools with gold, silver and bronze medals, indicating their level of college readiness. Illinois had 13 gold medal schools, 54 silver medal schools and 115 bronze medal schools. All of District 203 and 204 schools earned silver medals. Congrats to A+ Award Winner Bernadatte Jacobs!